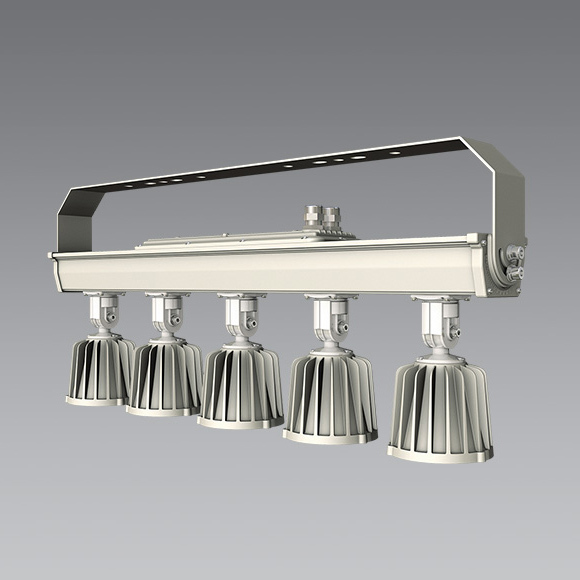 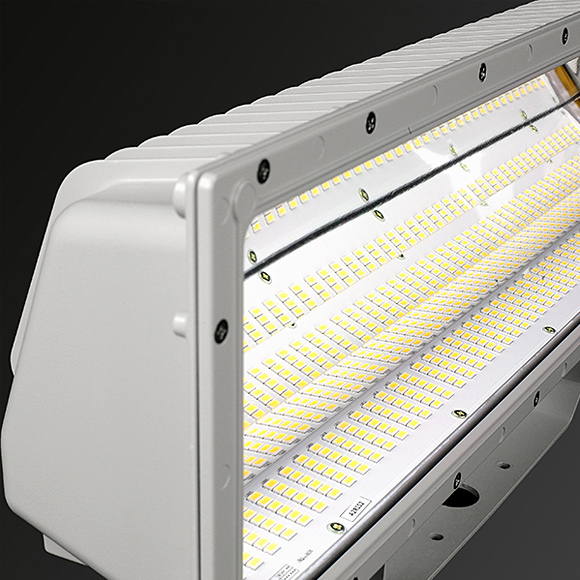 Outstanding energy saving with 125 lm/W luminous efficiency. 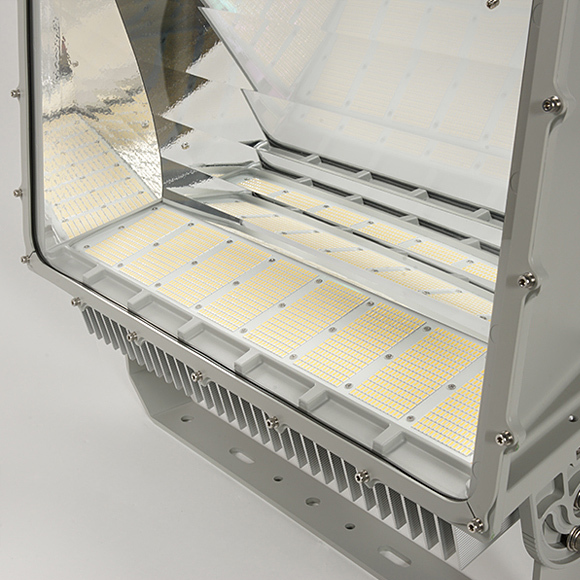 Optimum heat radiation technology with natural convection. 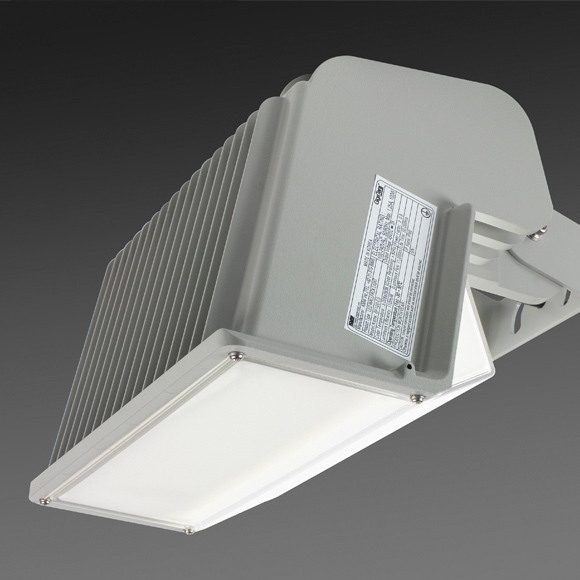 Life cycle of the converter is guaranteed with an effective heat radiation structure.